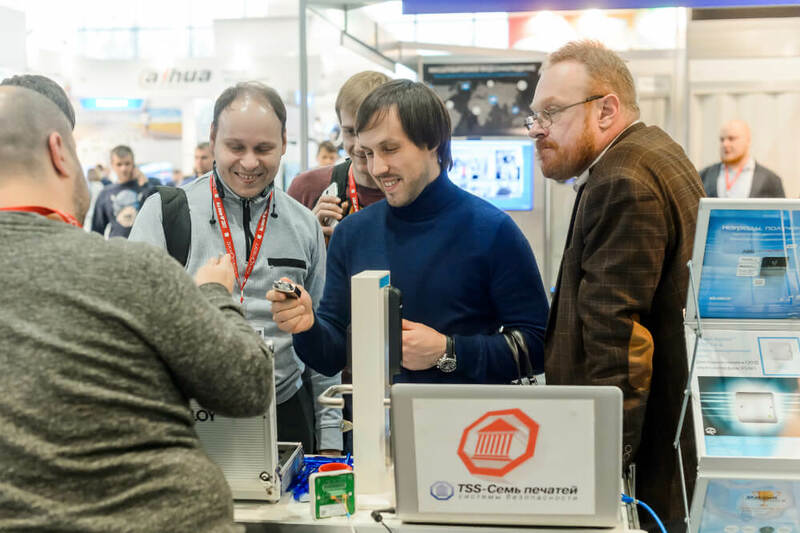 It's 1.5 months to go until Machine Vision Community meets in Moscow for the 6th time this year for a conference and exhibition sponsored by Basler AG – at All-over-IP 2018 on November 21–23. 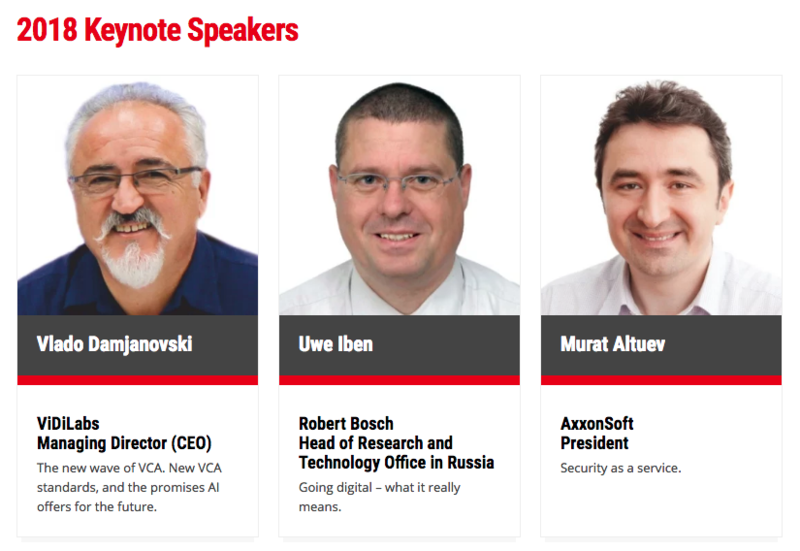 For the 11th time this year, the All-over-IP Conference returns under the banner Educating the Most Profitable Sales Channels. 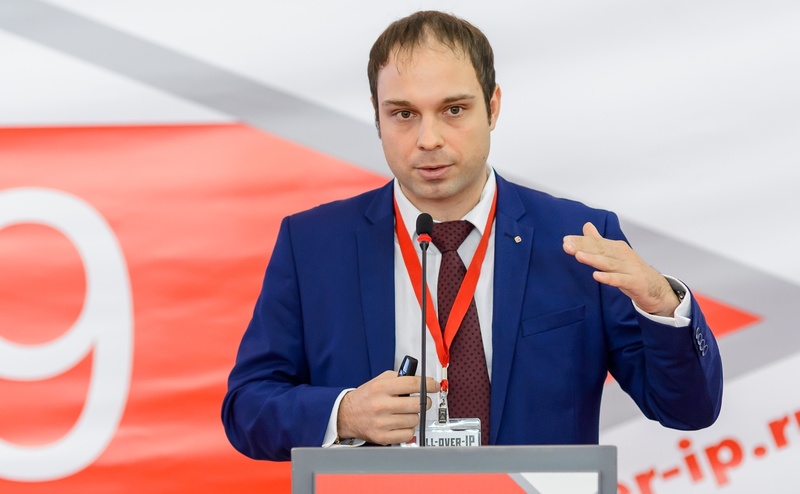 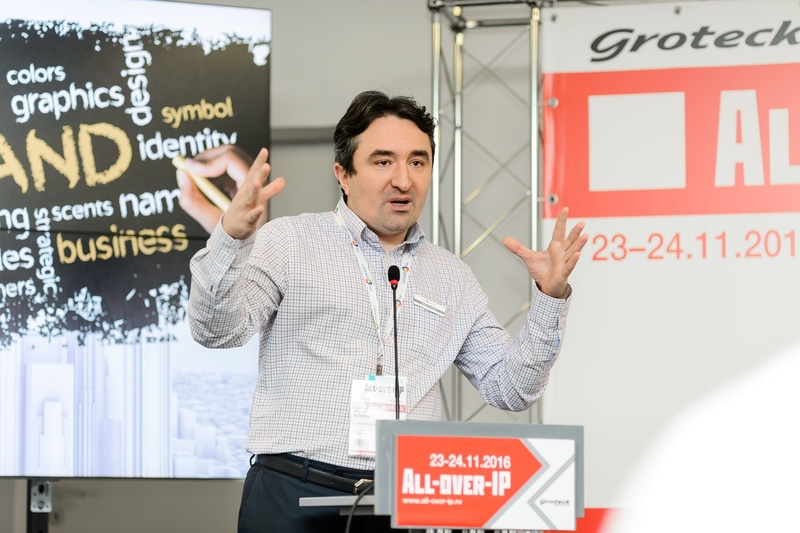 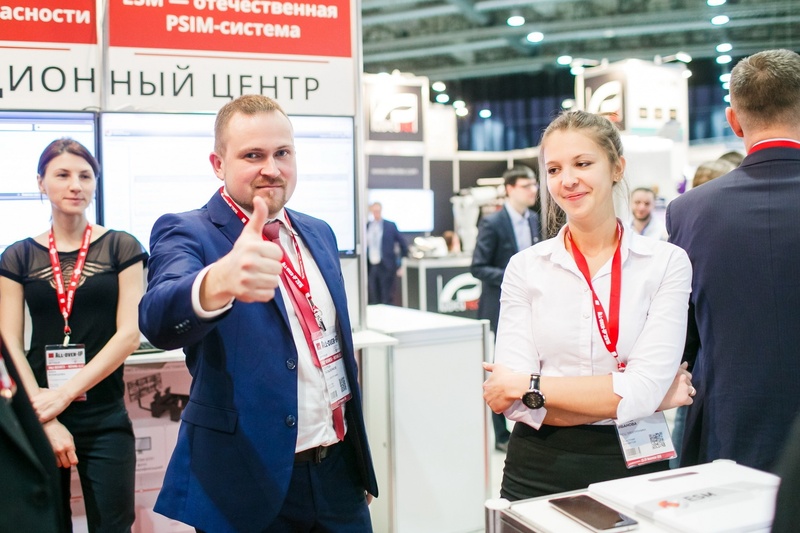 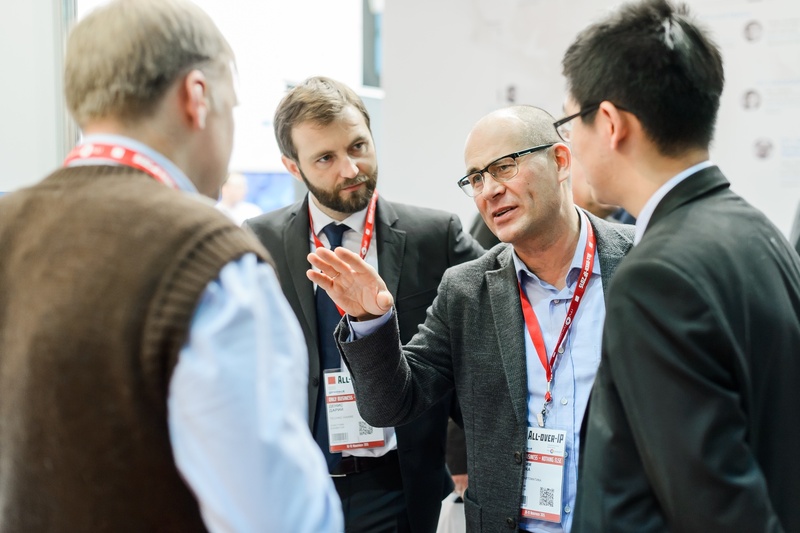 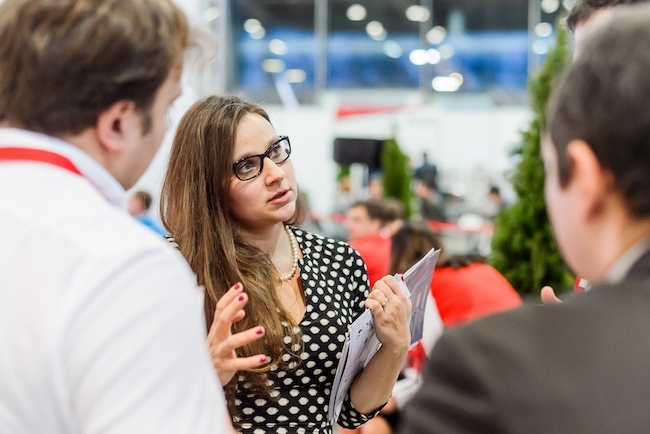 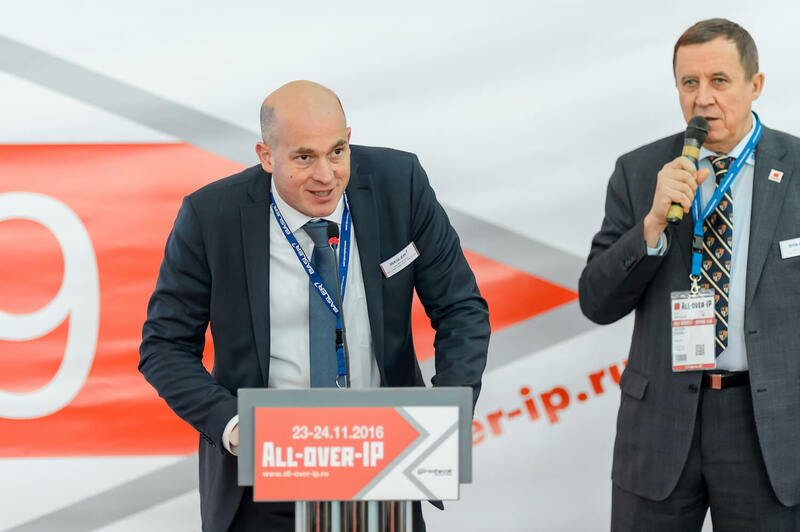 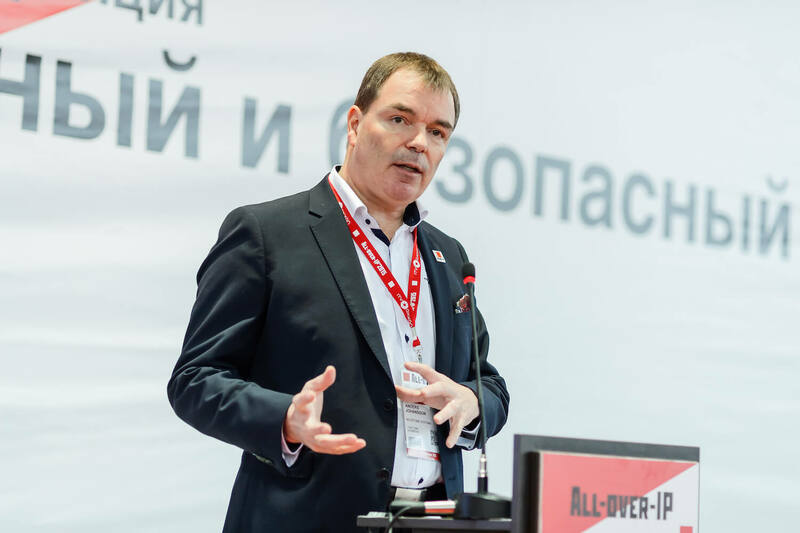 The All-over-IP Conference runs alongside the All-over-IP Exhibition and takes place on November 21–23, 2018 at Sokolniki Expo in Moscow.